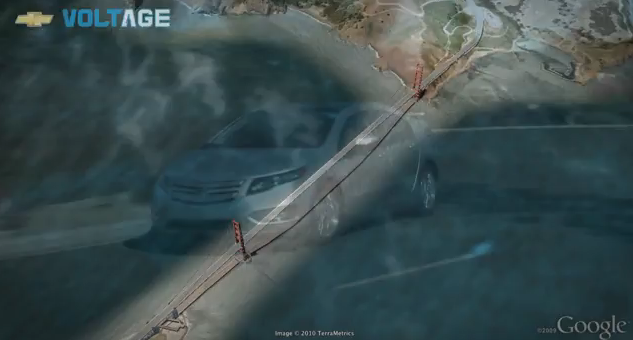 Here’s a video from the Chevrolet Volt team outlining a real-world usage situation. Bookmark this page to show this to all of your friends who may not really understand what the Volt is or what its true benefits are. In the meantime, catch up on all the latest Volt news by following our coverage of the hotly-anticipated EREV right here.